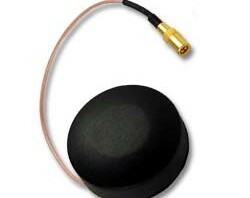 Inventek’s 25 mm x 25 mm x 8.3 mm GPS ceramic active antenna is designed to connect directly to the GPS receivers or we can support any GPS receiver connector type for special orders. 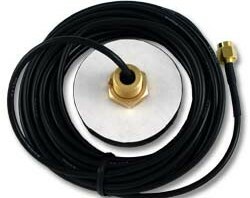 Inventek’s 18.6 mm x 18.6 mm x 7 mm GPS ceramic active antenna is designed to connect directly to the ISM300x GPS receivers or we can support any GPS receiver connector type for special orders. Inventek’s 18.6 mm x 18.6 mm x 4.9 mm active antenna is designed to connect directly to the ISM300Fx GPS receivers or we can support any GPS receiver connector type for special orders. 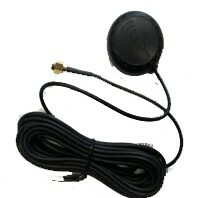 Active GPS antenna 15.2 mm x 15.2 mm x 7.0 mm ceramic with pigtail and U.Fl connector.